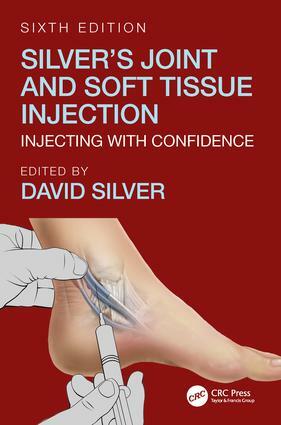 THIS POPULAR AND PRACTICAL BOOK IS A COMPREHENSIVE GUIDE TO DIAGNOSING JOINT CONDITIONS AND THE BENEFITS, AND POTENTIAL PITFALLS, OF STEROID INJECTIONS, AN IMPORTANT TOOL IN MANAGING THESE PROBLEMS USED BY AN INCREASING RANGE OF PRACTITIONERS. IT CONSIDERS ALL THE PRACTICAL ASPECTS OF INJECTION AS WELL AS PROVIDING GENERAL INFORMATION, DISCUSSING MEDICO-LEGAL ISSUES AND HIGHLIGHTING CLINICAL ERRORS TO AVOID. 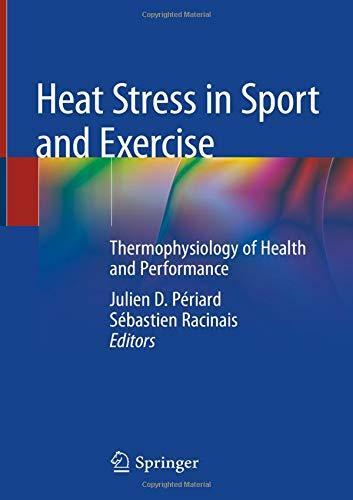 THIS SIXTH EDITION HAS BEEN COMPLETELY REVISED AND EXPANDED. 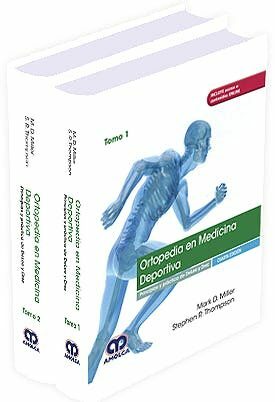 KEY FEATURES INCLUDE:TWO NEW CHAPTERS ON THE EVIDENCE BASE AND INFLAMMATORY ARTHROPATHYUPDATED PHYSIOTHERAPY ASSESSMENT AND TREATMENT OPTIONS NOW INCORPORATED WITHIN THE CHAPTERS ON JOINT INJECTIONSFULL-COLOUR PHOTOGRAPHS AND ADDITIONAL EXPLANATORY ILLUSTRATIONSTHE BOOK DESCRIBES, STEP-BY-STEP, THE REQUIRED SKILLS FOR EACH PROCEDURE, PROVIDING EVERY PRACTITIONER WITH THE KNOWLEDGE NEEDED TO INJECT WITH CONFIDENCE. 1. INCIDENCE AND GENERAL PRINCIPLES. 2. JOINT AND SOFT TISSUE CORTICOSTEROID INJECTION: WHAT IS THE EVIDENCE? 3. MEDICO-LEGAL ISSUES, COMPLICATIONS AND CONSENT. 4. THE CHALLENGE OF RECOGNISINGAND MANAGING INFLAMMATORY ARTHRITIS.5. THE SHOULDER. 6.THE WRIST AND HAND. 7. THE ELBOW. 8. CONDITIONS AROUND THE HIP AND THIGH. 9. THE KNEE JOINT. 10. THE ANKLE AND FOOT. 11. MUSCULOSKELETAL IMAGING AND THERAPEUTIC OPTIONS IN SOFT TISSUE DISORDERS.